We’re proud to announce the new Firestone Wide Oval Radial tire, a product that will bridge the gap between authentic bias ply tires and modern radials. Designed and manufactured in the USA, using new molds and materials, this tire features authentic sidewall markings and tread pattern, with radial construction. This is the ultimate muscle car tire! 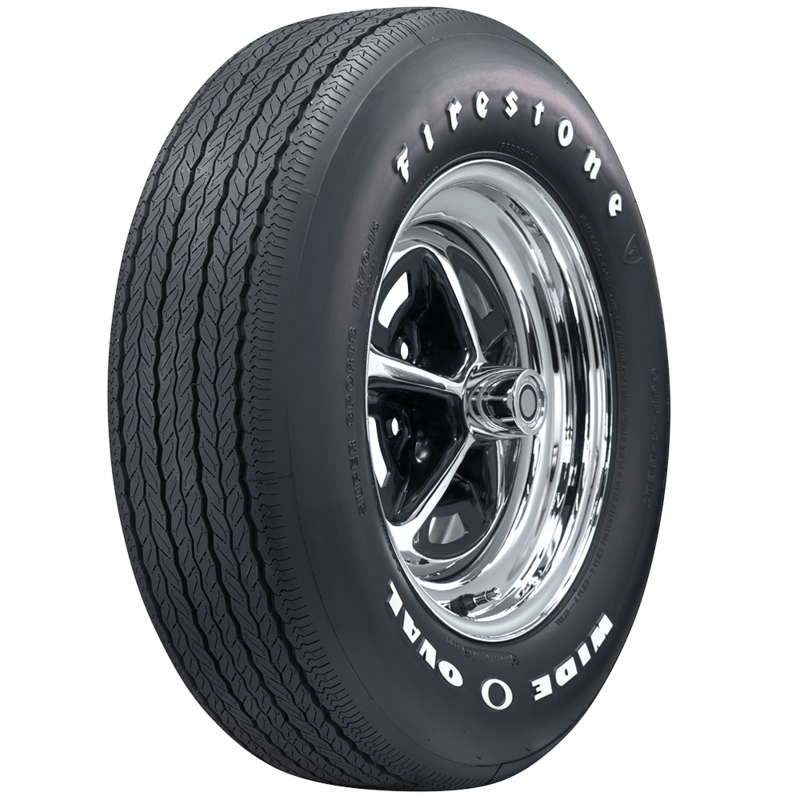 The Firestone Wide Oval Radial offers fitments of most muscle car applications. The raised white letter version, seen here, features correct sidewall markings, even down to the correct size of the letters. 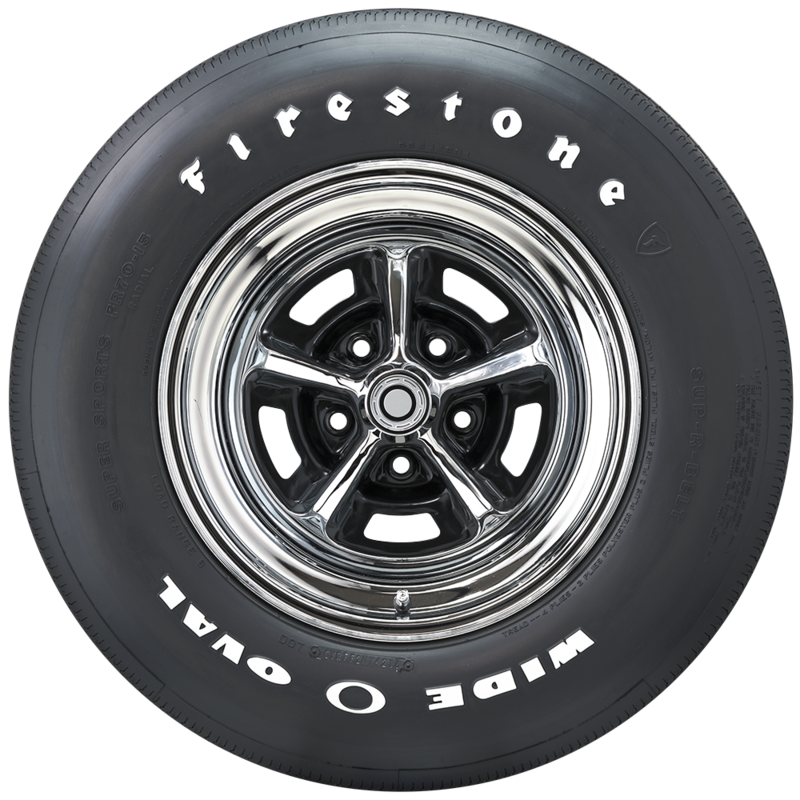 It’s time to put a set of Firestone Wide Oval radials on your muscle car. The Wide Oval Radials are not currently available in pin white. Only redline and raised white letters.